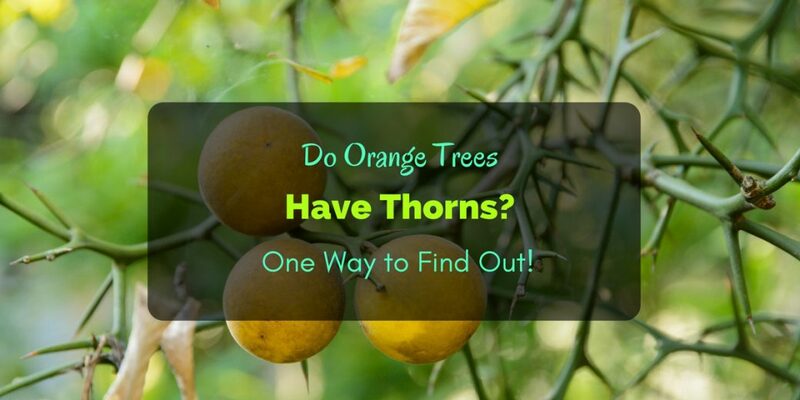 Do orange trees have thorns? The answer to this is yes. For sure, there are other questions you want answers to. Without further ado, let’s get into a brief explanation. Orange is basically a type of citrus fruit and this family has been known not only for their pulps and juices, but also thin trees with thorns. And yes, orange is among those thorny citrus trees. These develop at the nodes, typically on canopy sprouts and rootstocks. But once the tree is mature, expect fewer amounts of spikes. Do Lemon Trees Have Thorns? How to Pick Them? 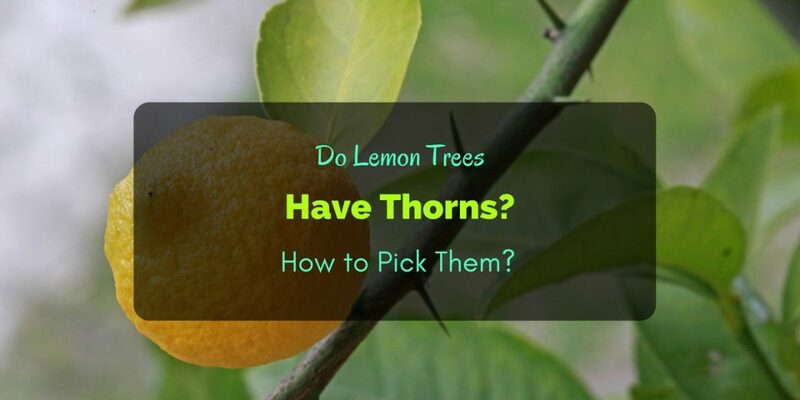 Why do lemon trees have thorns? Are the fruits easy to pick even with thorns? A lemon tree is a type of citrus tree that bears lemon fruits throughout the year. The fruit is among the favorite and commonly used in the kitchen for a lot of things. You can create a pitcher of ice cold, refreshing lemonade perfect for every summer. You can sprinkle some baked goods with lemon zests. It can be also used to marinade dishes, clean countertops and hydrate face. There are a lot of benefits of having a lemon tree! Strawberries are among the favorite fruits due to their juicy and delicious flavor. It would be a great idea to have your own strawberry field. When the harvest time comes around, picking them is very fun, I tell you. 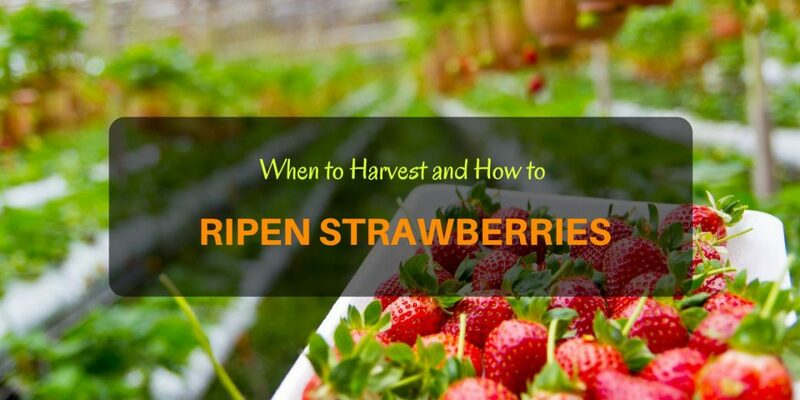 The question now is how to ripen strawberries or when’s the best time to harvest them? Strawberries have three main varieties. The first one is called Day-Neutral as it is not sensitive to day length. It tolerates a temperature range from 35 to 85. It produces flowers, fruits and runners several times. The second one is Everbearer that produces buds during summer and some days in fall or autumn. The last variety is Junebearer, which is very sensitive to day length and produces flowers and fruits during spring. Depending on the type, you may be picking strawberries in either spring or early autumn. While waiting, it’s important to monitor their buds and runners. Caring for the plant is basically how to ripen strawberries. 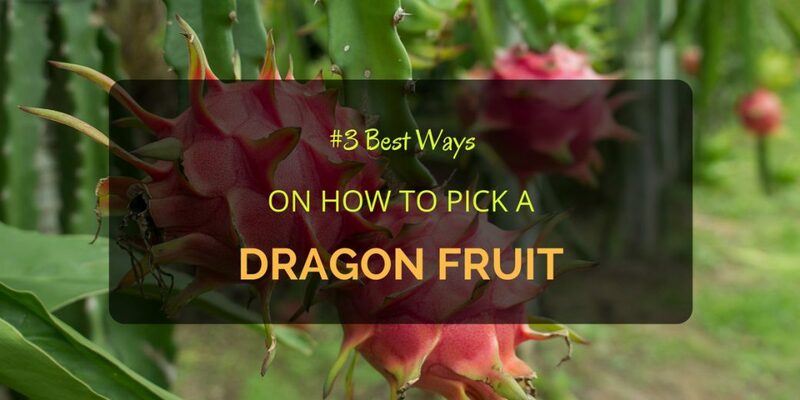 If you are planning to grow or just curious, this article post focuses on how to pick a dragon fruit and the best time to harvest – now about how to grow it. We’re also going to feature some basic facts about this famous tropical fruit. Who cannot resist such stunning, colourful fruit like the dragon fruit? Its pink skin with yellow-green spikes on the tip and a fireball shaped look can definitely catch anyone’s attention. And if you haven’t tasted, this fruit is amazing! Growing dragon fruit plant can be challenging because it takes awhile before they start bearing fruits. Yet, it’s worth it because this fruit tastes really good. And this is usually expensive when bought at a local vendor or market place. 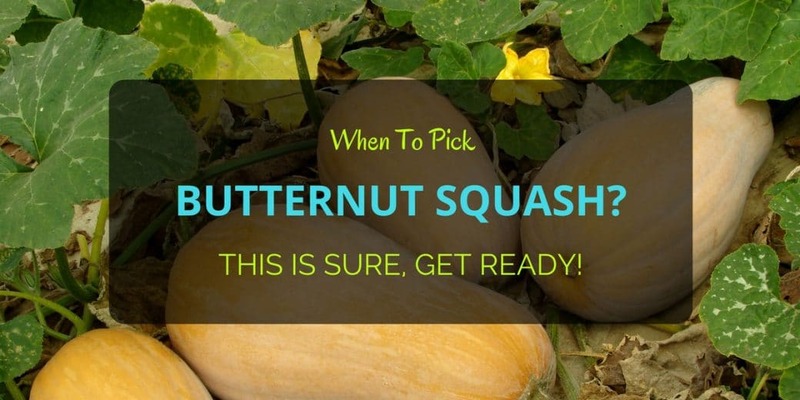 When To Pick Butternut Squash? This Is Sure, Get Ready! Otherwise known as winter squash, butternut squash is a vegetable similar to other types of squashes in terms of appearance, texture and flavor. It tastes sweet and is loaded with nutrients. This is one natural source of additional vitamin B3 (niacin), fiber, beta carotene (converts into vitamin A), iron, potassium and complex carbohydrates. In other words, butternut squash is something you should include in your vegetable garden due to its awesome taste and helpful benefits to the health. But since we’re not going to focus on that aspect, let’s discuss when to pick butternut squash and how should be done properly.